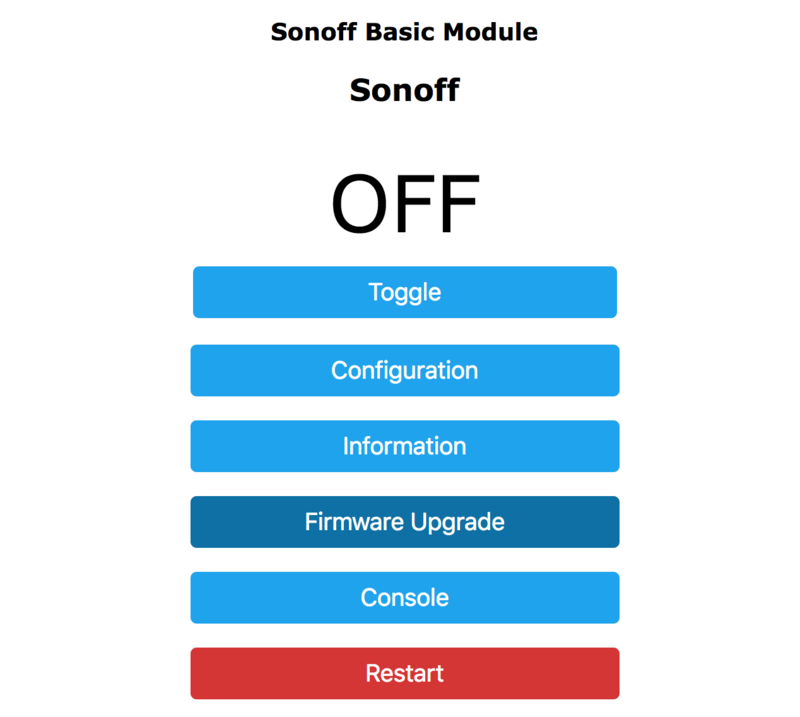 Migrating from previous Sonoff Tasmota setups is very easy. 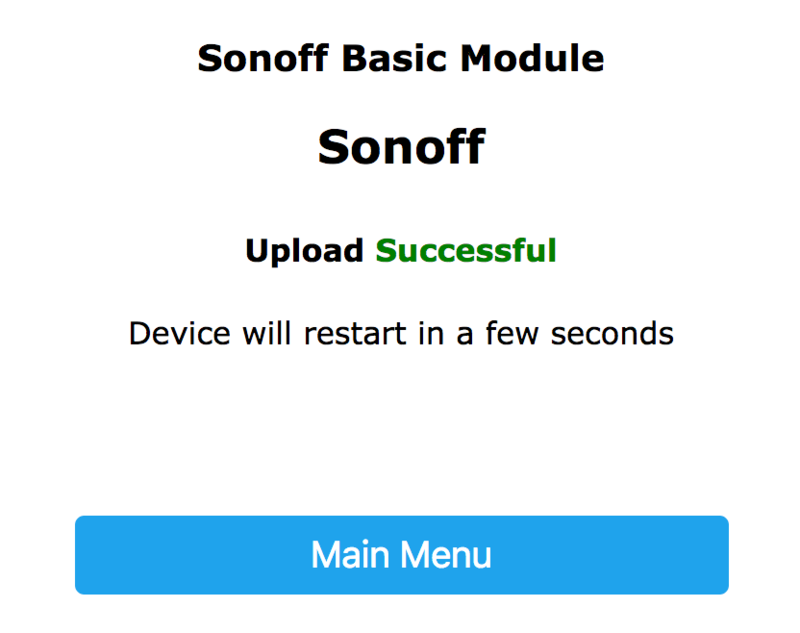 You just need to have ESPHome create a binary for you and then upload that in the Tasmota web interface. 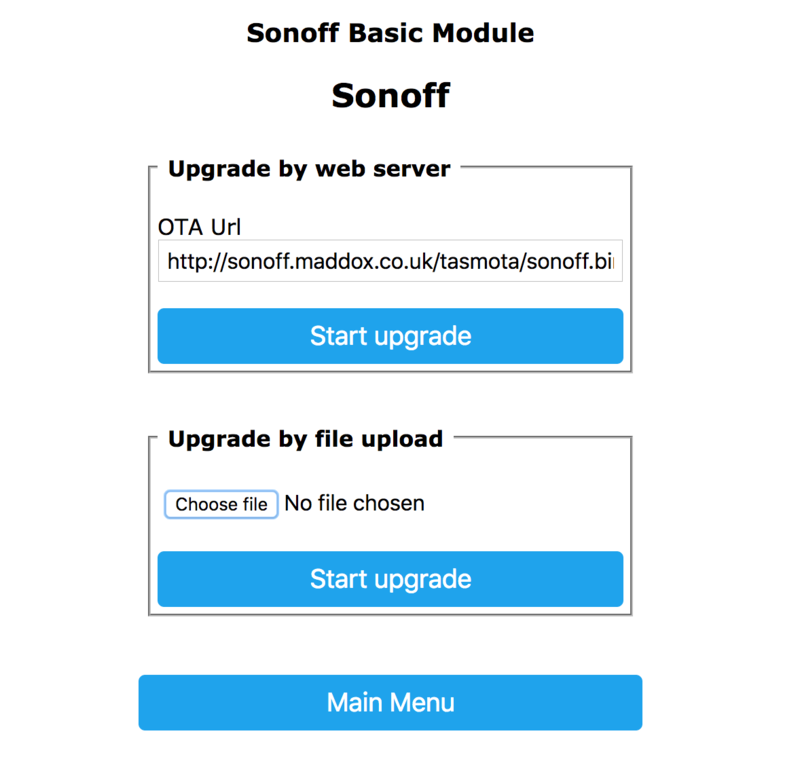 To upload the binary, navigate to the tasmota web interface and enter the “Firmware Upgrade” section.